Theoretically, there could be snow around this time of the year. Well, if this is not the case in your town, get the white glory into your wardrobe. 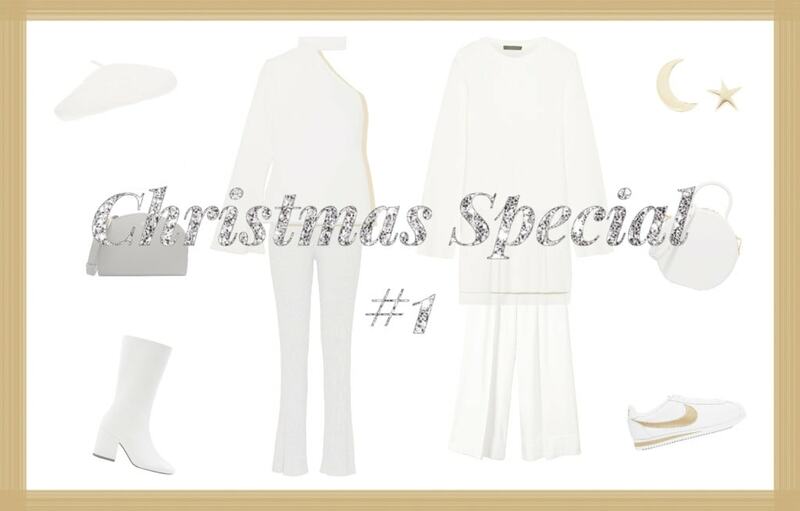 With the new Trendy Tuesday Christmas Special we will cover you not only with outfit inspiration but also with matching present ideas. Thanks to this edition though, the snowy Christmas vibes are already guaranteed. They softly dance down from the sky. Snowflakes belong to this (pre-)advent season – at least in terms of the mood. To increase this atmosphere, let’s incorporate it into our outfits: Apparently, you hardly can go wrong with an all-white combination. As the color stands for purity, lightness and completeness, it fits perfectly into this season. Ultimately, those delightful and unconstrained hours are the ones to enjoy the most. So whether it’s a casual or chic look, a sweater or a shirt, boots or sneakers – those white basics have never been as appropriate as they are now. Such as charming as the snowy atmosphere might be, as busy it can arise. It seems that the pressure of finding the best presents increases every year. So why not bringing the calming white mood into Christmas shopping? Actually, some of the gift ideas are not that far away from where snow comes from – the sky. Besides a cloud-shaped neon lamp, you can even take it one step further: What about naming a star? Just click yourself onto a website like star-registration.com and choose a real star of your choice to “give” it to your darling. To watch it during the cold winter nights, a scarf makes a cozy companion. Talking of comfy moments, maybe your best friend likes to browse through an inspiring book while being cuddled up on the couch. It’s time to wrap up those presents! Never miss a TRENDY TUESDAY post! 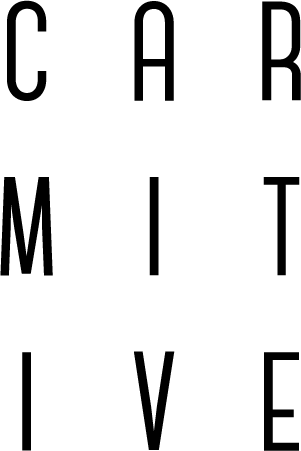 Posted in Trendy Tuesday and tagged Cozy, Fall Winter 2017, FW17/18, Gift Guide, Knit, Monochrome, Presents, Snow, White, Winter. Bookmark the permalink. Love this! I love wearing white during the winter. This is the perfect inspo. Oh das freut mich sehr liebe Mirli! Vielen lieben Dank für deinen süßen Worte. Hab eine schöne Adventszeit! Thanks so much dear Keri! These items are so white that it’s hard to see them. They do look like snow! I’ve been loving white lately. White always gives an outfit a fresh modern vibe. Aaw thanks so much Lily! Lovely picks, I love white! Oh thanks a lot! I am happy you liked the picks! Oh I am with you Rina! Thanks for your feedback! Thanks for sharing with us your picks! I love the #9, the bag! It looks like a quality bag and the shape of the bag is so cute and casual. I wish it snowed here in LA in the winter time but it doesn’t so I won’t be seeing any snow. Thanks so much babe! Oh how sad 🙁 but at least you can bring some winter vibes into your outfits! Ahhhh wie geil sind bitte die weißen Boots von Mango? 🙂 Wirklich tolle Trend-Pieces in weiß liebe Carmen. Oh viiielen lieben Dank Sunny! Aaahhh, an diesen wollweissen Winterpullis kann ich mich gar nicht sattsehen. Sehr schöne Modelle hast Du ausgesucht. Cool white outfit inspiration. I love it! These are really beautiful dear. That bag from Mansur Gavriel is a such a lovely piece.